Are high energy bills causing your budget to take a nosedive? Well, it doesn’t have to be that way. 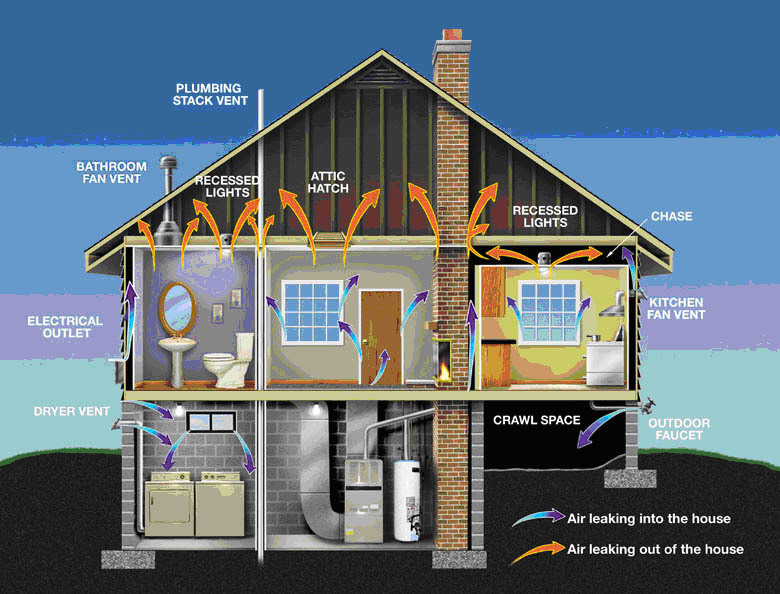 From unearthing where your home uses and loses the most energy to hatching resolutions for these issues, our team at Swanton Energy Services will go out on a limb to help you settle into the more energy-efficient (and comfortable) home you deserve. There’s a reason birds flock together: They need backup. Well, when power loss occurs, your home does, too. That’s why you need to install a backup generator. In short, if your power plummets, you can count on your generator to swoop in and swiftly deliver the electricity you need until your home’s power returns. If you’re on a wild goose chase for a more energy- and cost-efficient home, then consider our energy efficiency audit your golden egg. During your free audit, our pros will thoroughly evaluate how your home operates to determine where it uses and loses the most energy. From here, we’ll recommend ways you can increase your home’s proficiency to achieve lower energy bills and a more comfortable space. We unearthed your home’s efficiency issues. Now, it’s time for them to fly the coop. From sealing air leaks to upgrading inefficient equipment, our energy efficiency solutions will take your home’s operation, your comfort and your savings to new heights. When a home’s in sync, peace of mind takes care of itself. That’s why countless homeowners are making the migration to a smarter home. Here’s why you should, too. Dive into our blog for HVAC tips, tricks, advice & more! Master HVAC Lic #19HC00108600 • Lic #13VH08394700 • © 2019 Swanton Energy Services.